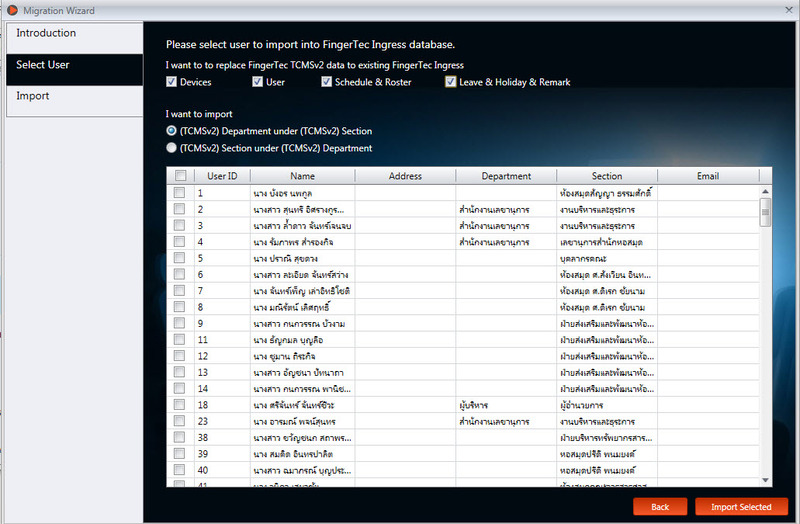 FingerTec has announced the capability to migrate the database from TCMSV2 (Fox Pro database) to Ingress (MySQL database) on 22nd July 2014. This migration helps to eliminate the trouble of having to recreate the clocking schedules and group duty roster all over again. 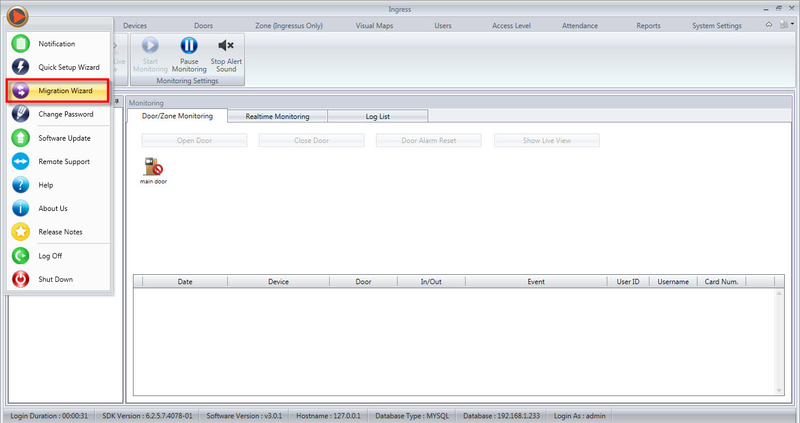 The types of data which can be migrated are as below. 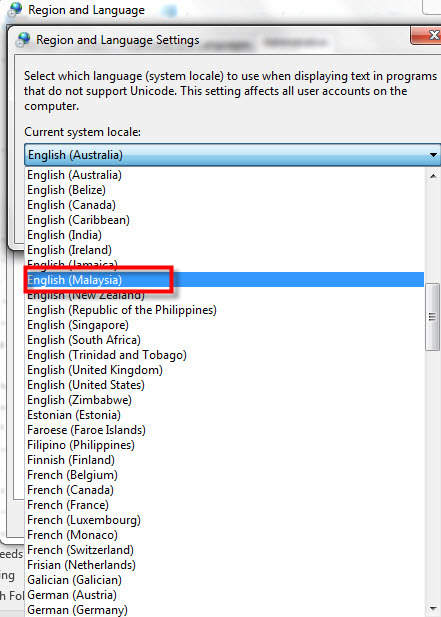 5) Select English Language according to your country and restart the computer. 6) Once the system is restarted, launch the Ingress software and use the Migration Wizard to migrate the database from TCMSV2 to Ingress. 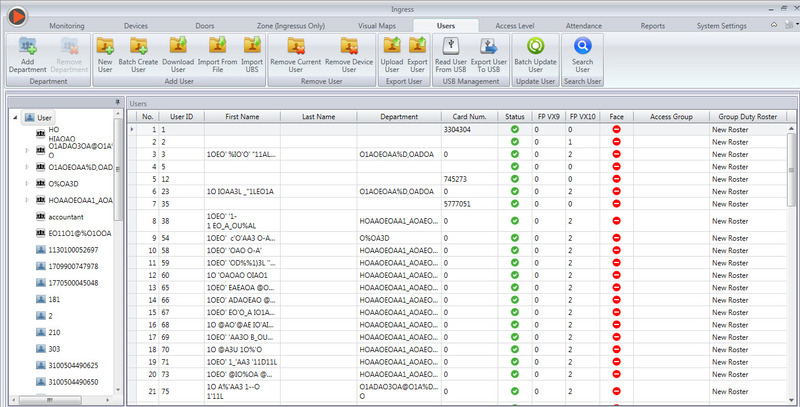 7) You should be able to get the correct name in the User’s List. 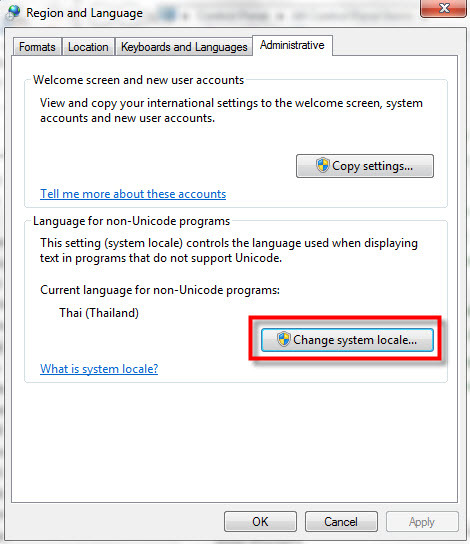 8) Once this is completed, you can change the system locale back to Thai Language and continue to use the software without error.